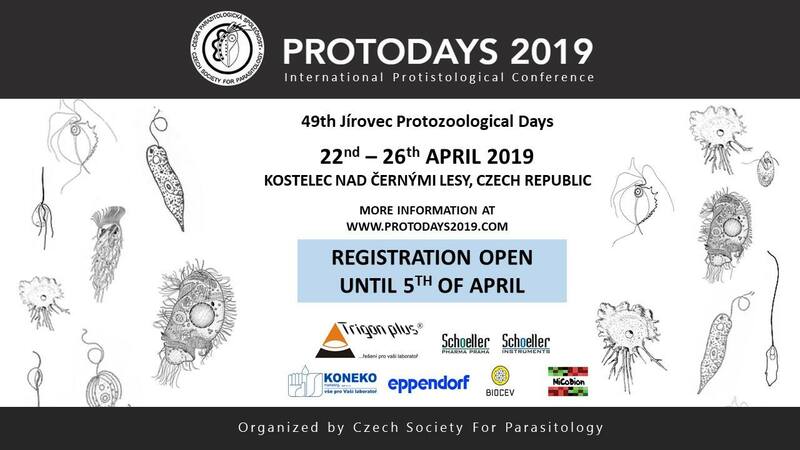 The 49th Jírovec’s Protozoological Days, which will take place from April 22nd to 26th, 2019 at chateau in Kostelec nad Černými lesy, Czech Republic. 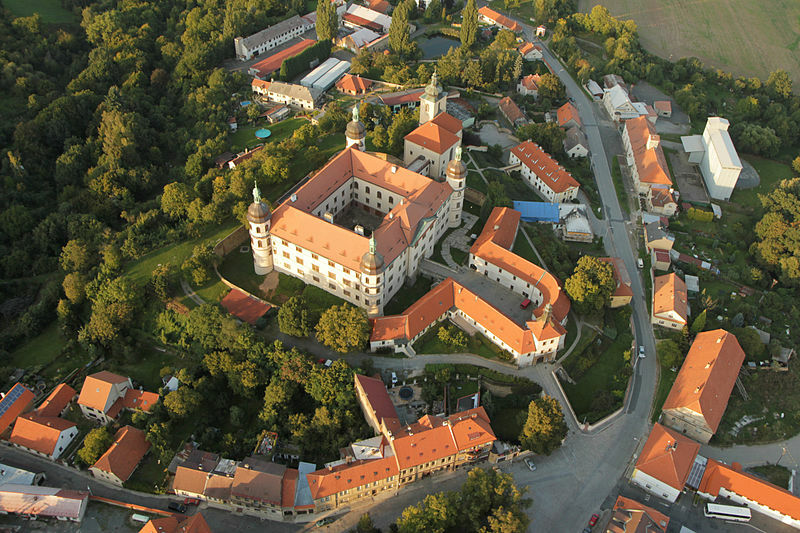 The conference is organized by the Protozoological section of the Czech Society for Parasitology. Since 1969, the conference has been an opportunity for graduate and postgraduate students, as well as postdocs and young scientists to present their research and results to the scientific community and the international community of protistologists. Thanks to the support of ISOP, the organizers have the opportunity to bring a new conference symposium to Protodays, titled Endosymbiotic Organelles Evolution, which will consist of plenary lectures on this topic, presented by the invited speakers, such as Prof. Andrew Roger (Dalhousie University, Canada), Dr. Anna Karnkowska (University of Warsaw, Poland), Dr. Courtney Stairs (Uppsala University, Sweden), and Dr. Matthew Brown (Mississippi State University, USA). In addition, a workshop focused on analyzing transcriptomic data and various bioinformatic methods will be held by Alex Tice (Mississippi State University, USA) and Serafim Nenarokov (University of South Bohemia, Czech Republic) and is open to all participants. Last but not least, the participation of active students – ISOP members will be supported.